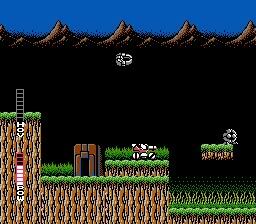 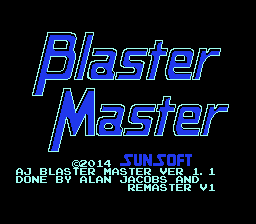 This is a modified version of Blaster Master which took about 2 months to complete. 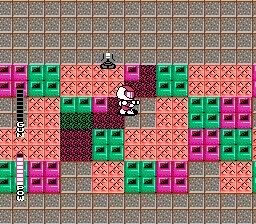 Only the level layout and some palettes have been changed. 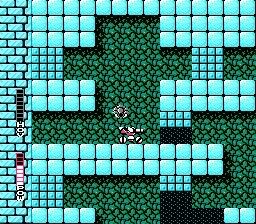 The rest of the game (Bosses, Graphics, Power-Ups, Enemies, Upgrades) have not been altered or changed in any way. 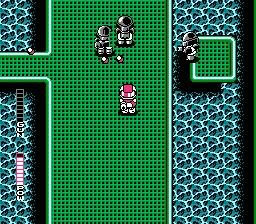 Hope you enjoy the game!